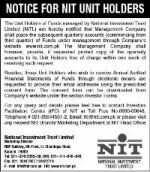 AMC Rating "AM2++" by PACRA. 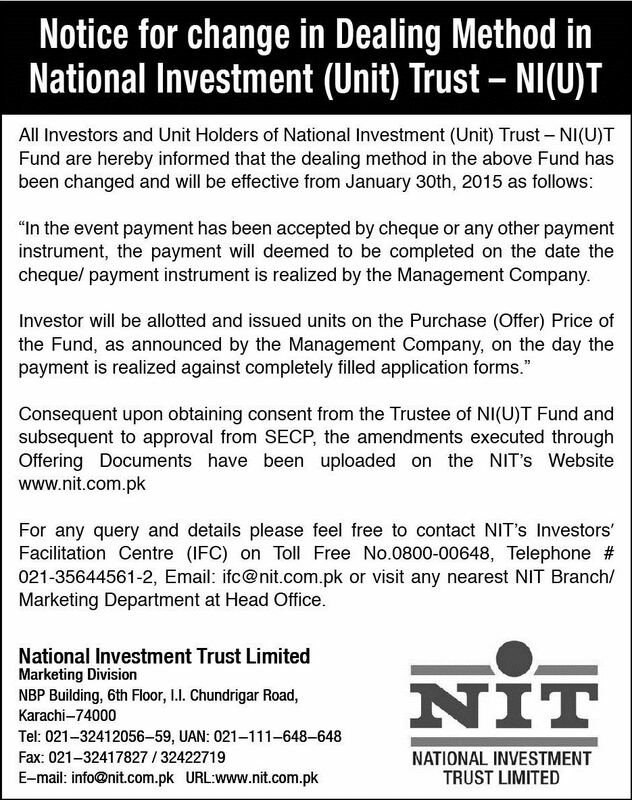 Designed & Developed by MAGSNET LTD.Copyright National Investment Trust Limited. 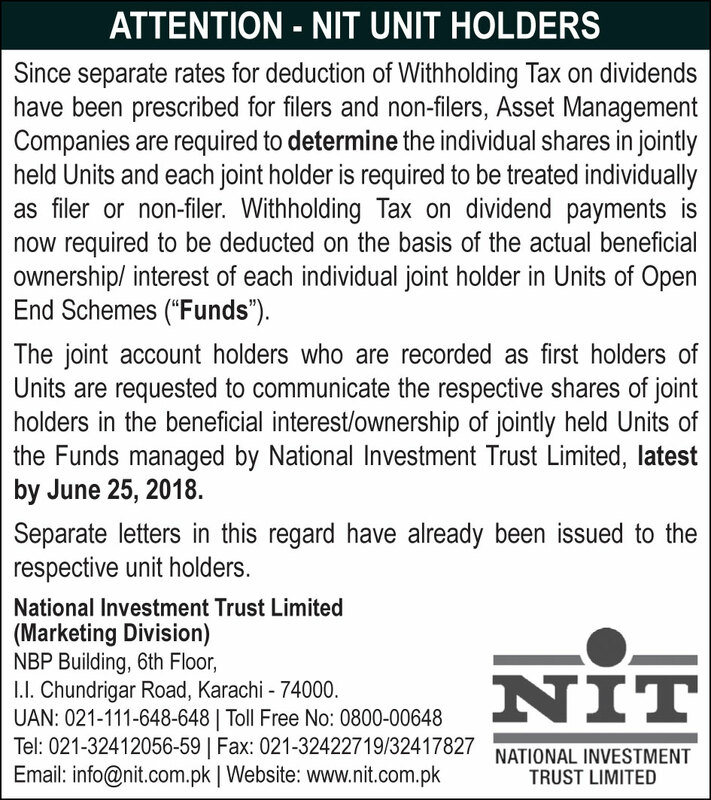 All rights reserved.Designed & Developed by MAGSNET LTD.
All investment in Mutual Funds and securities are subject to market risk, our target return / dividend range can not be guaranteed. 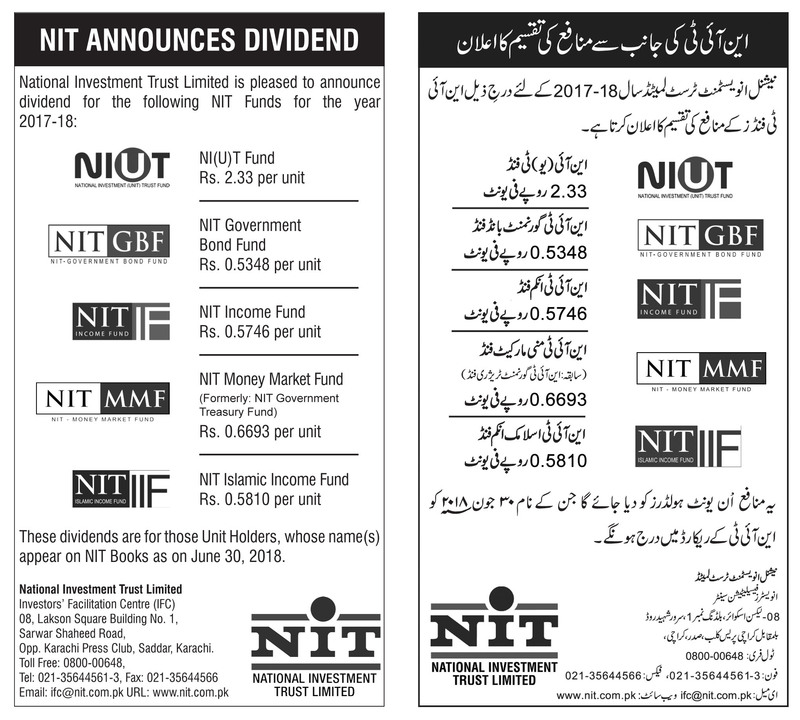 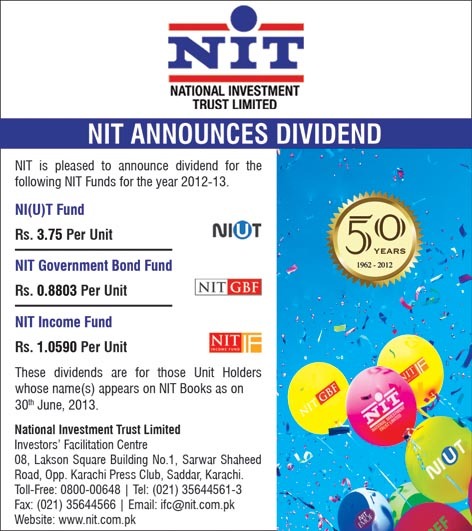 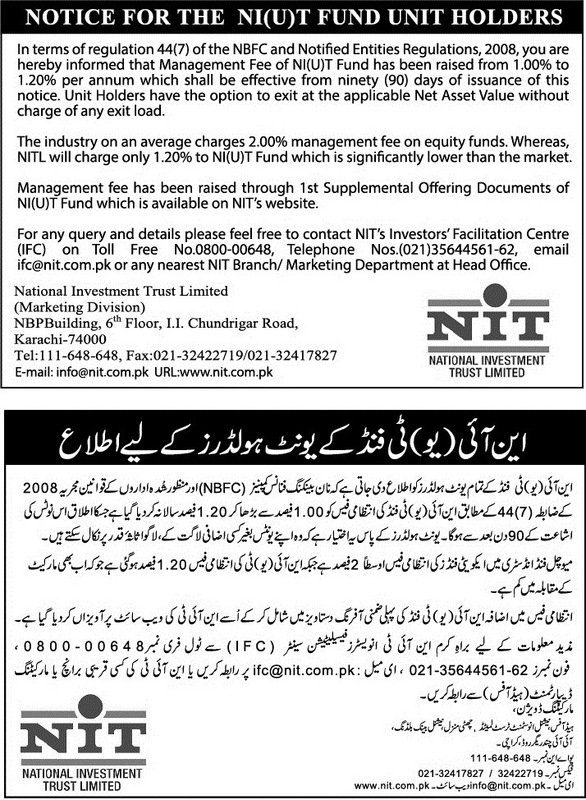 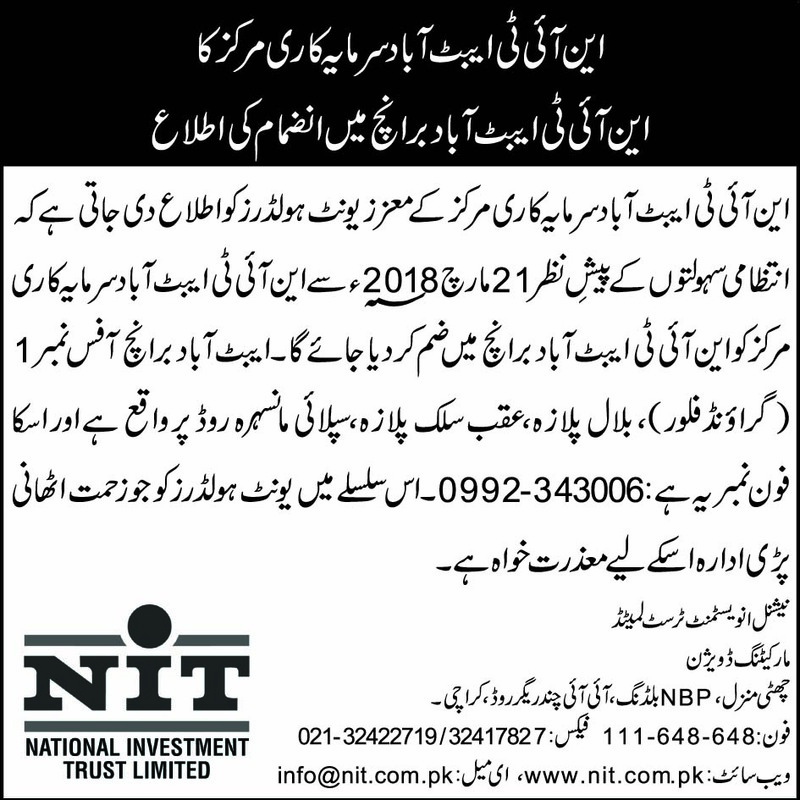 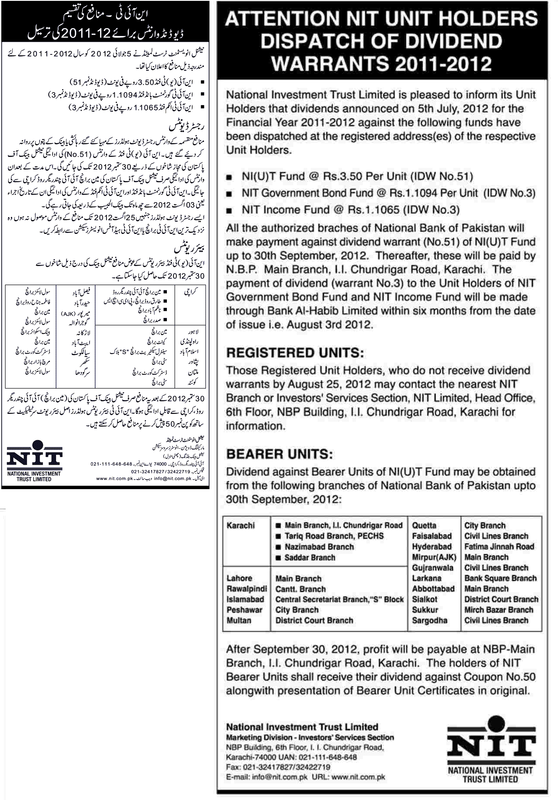 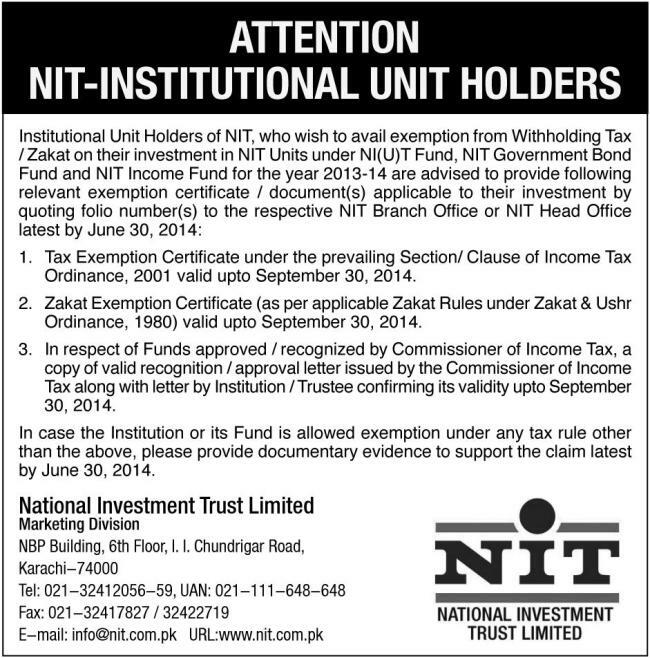 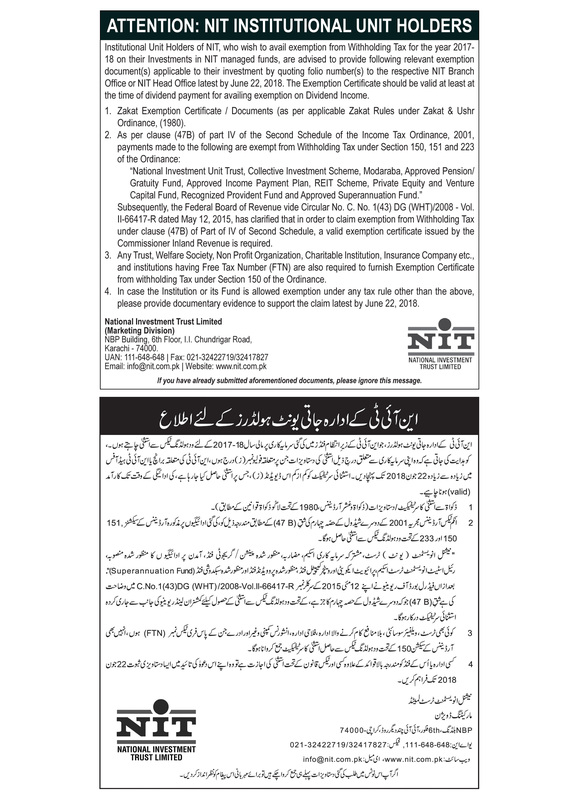 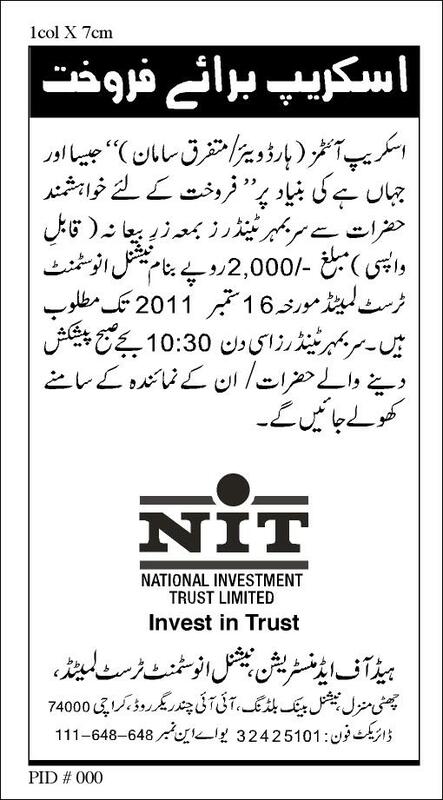 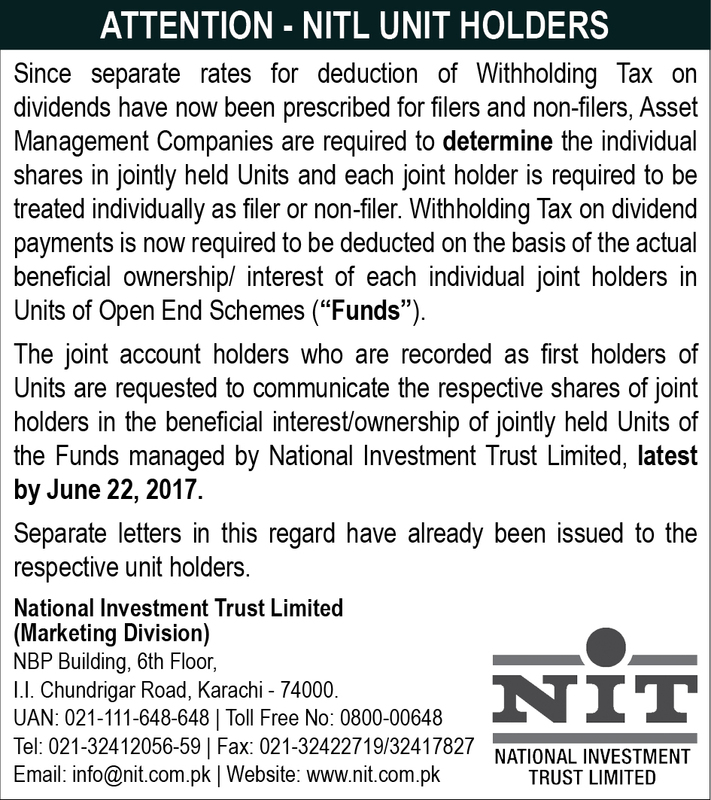 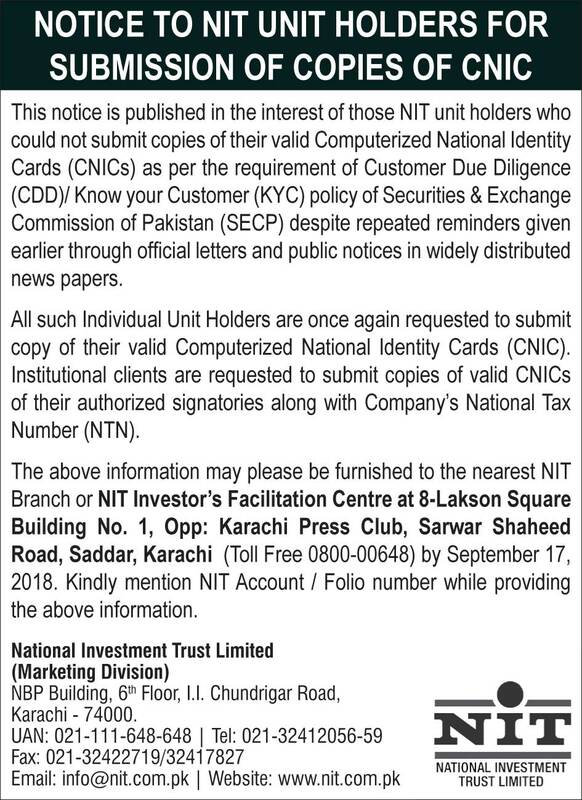 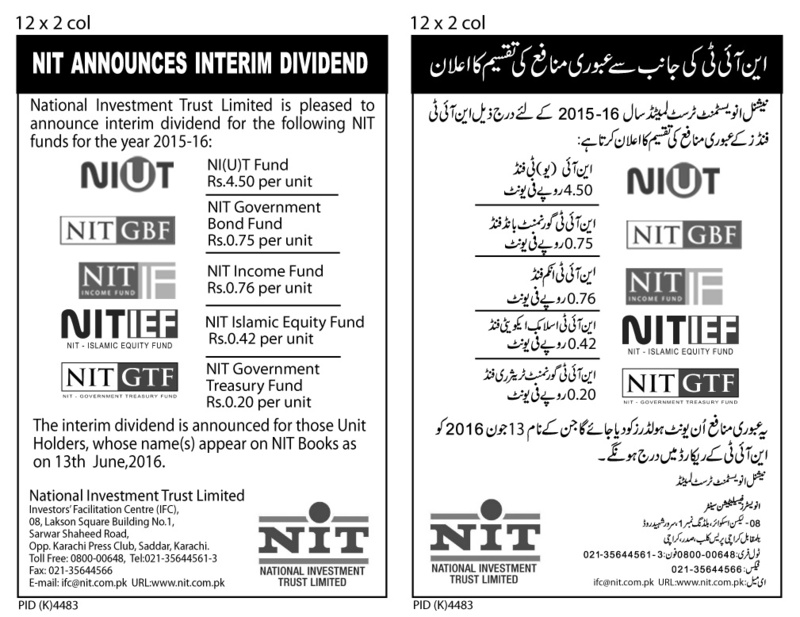 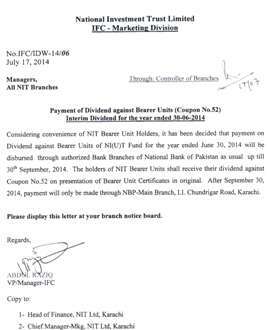 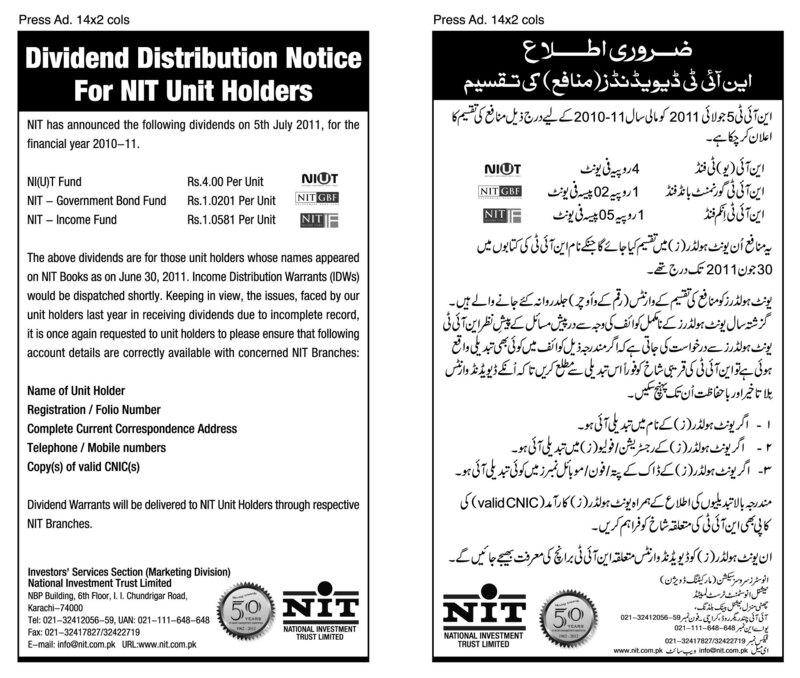 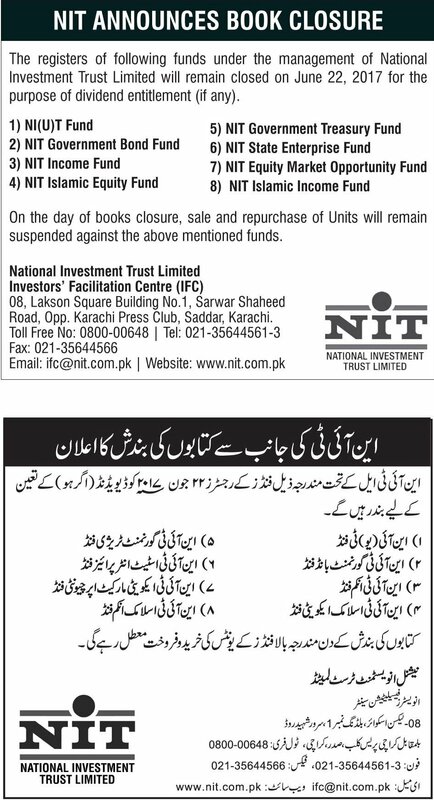 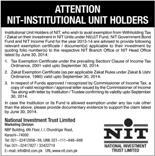 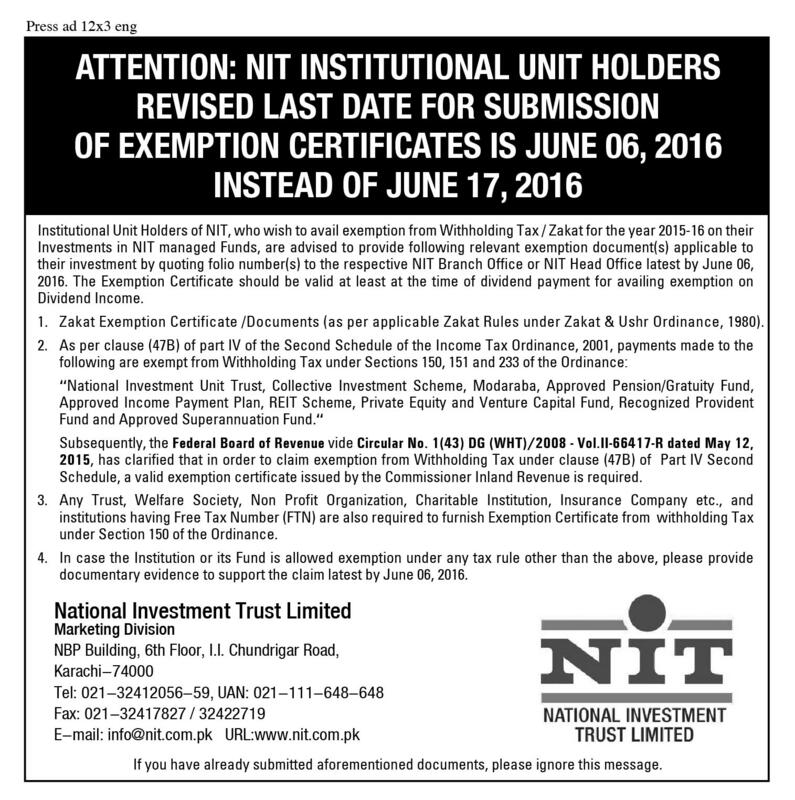 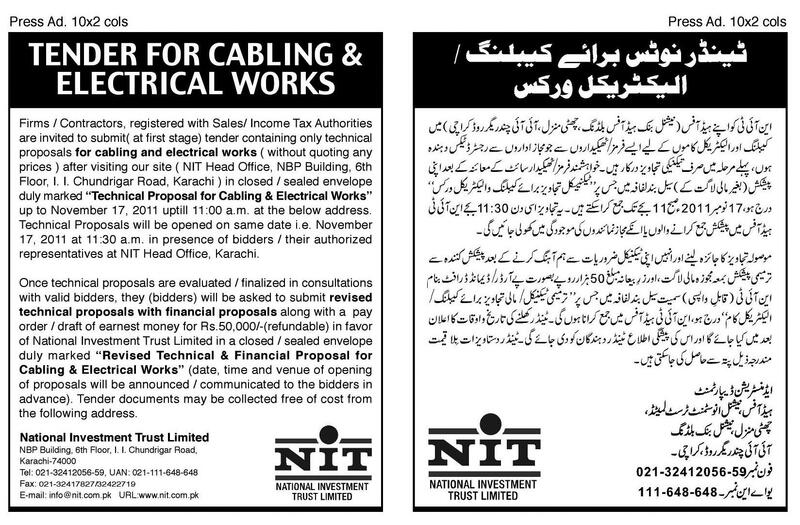 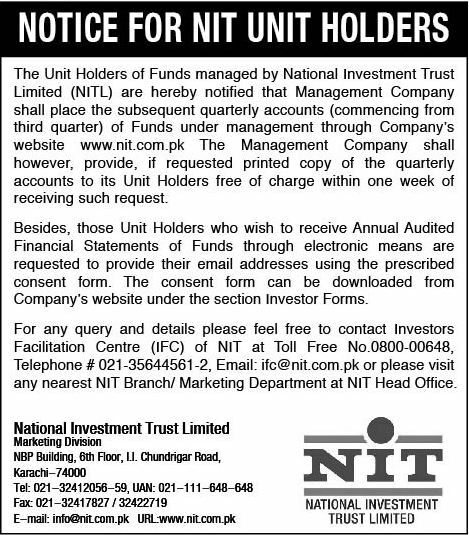 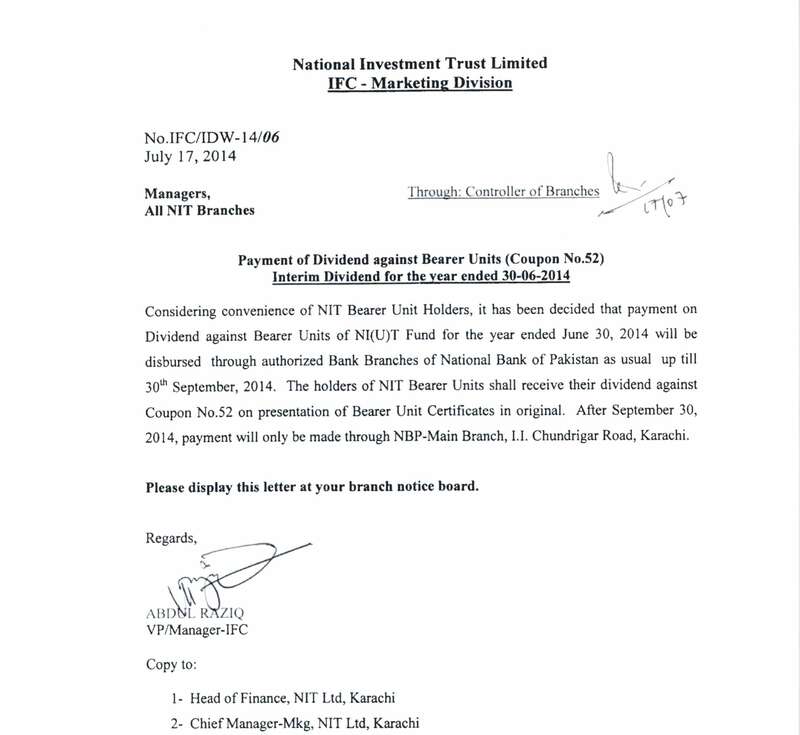 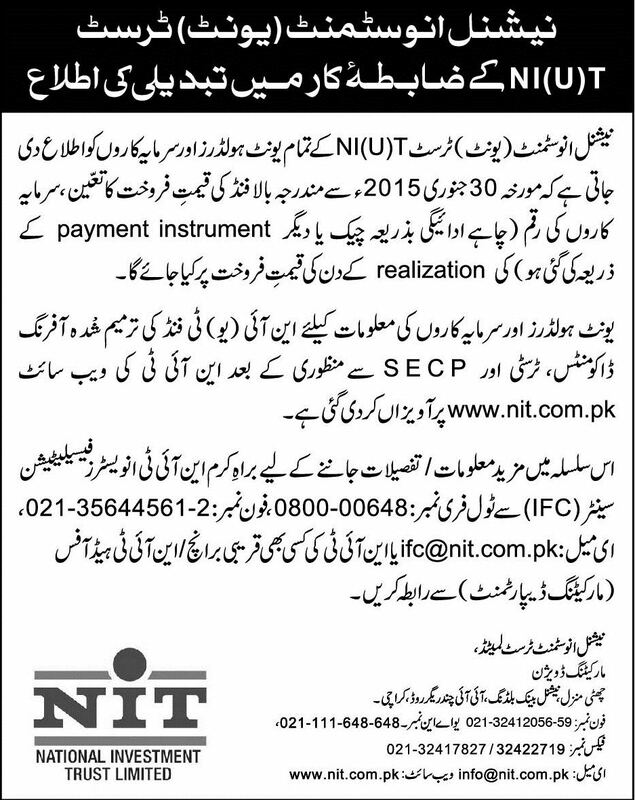 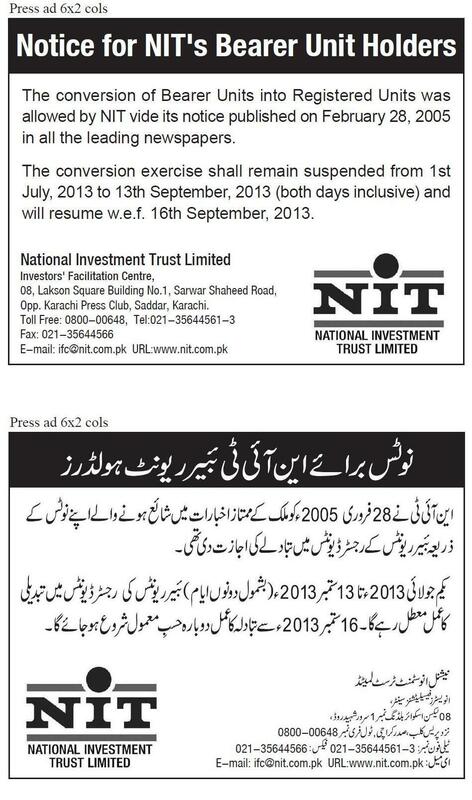 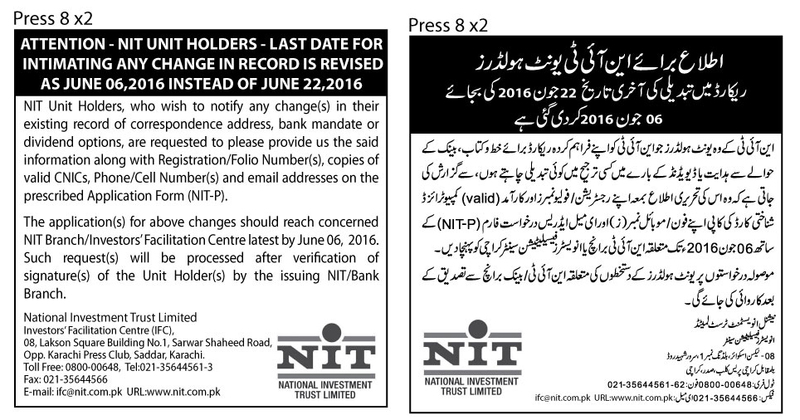 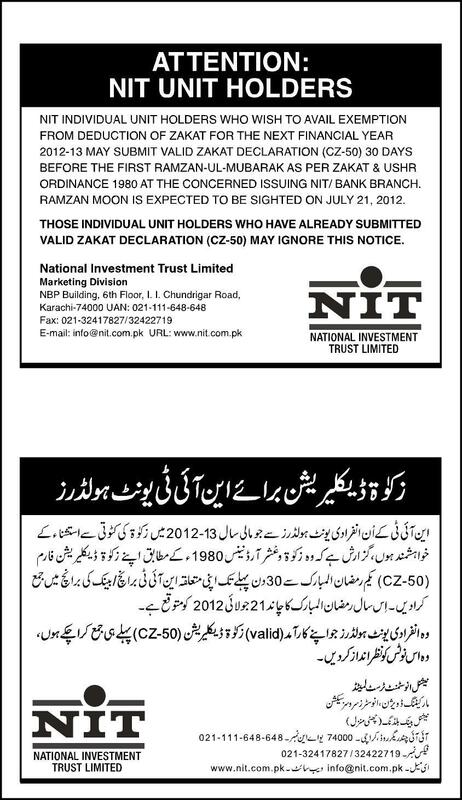 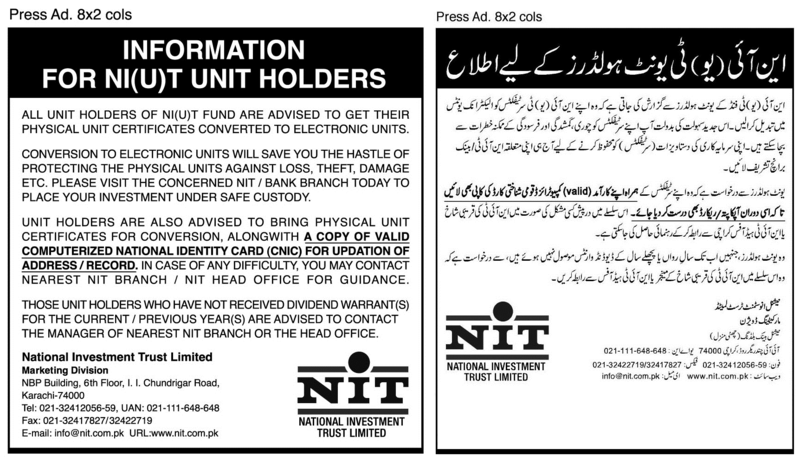 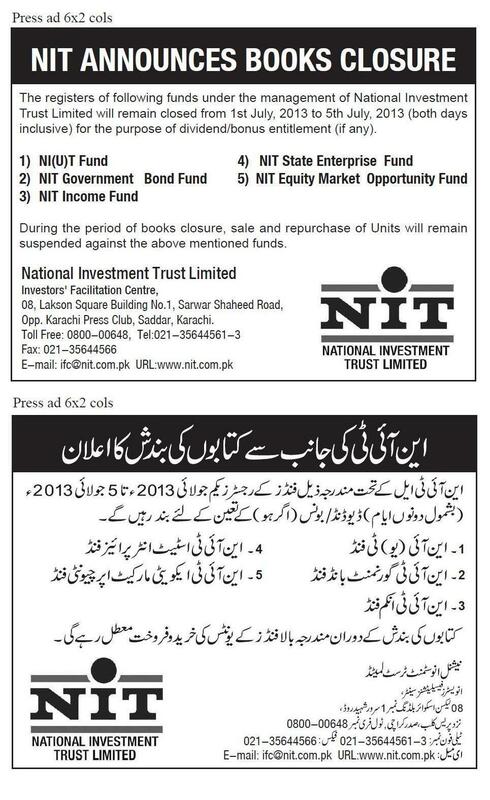 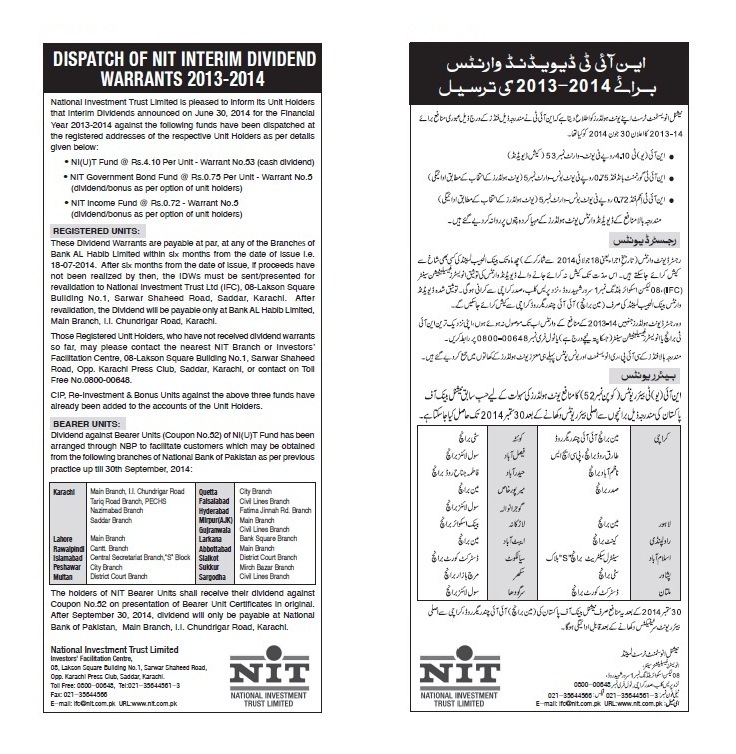 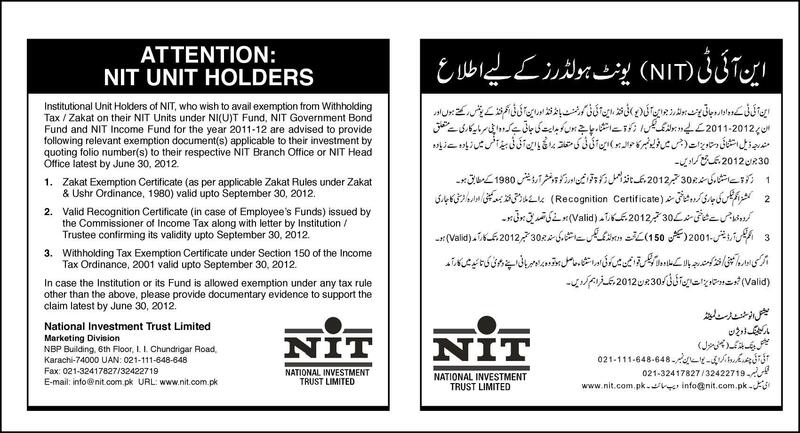 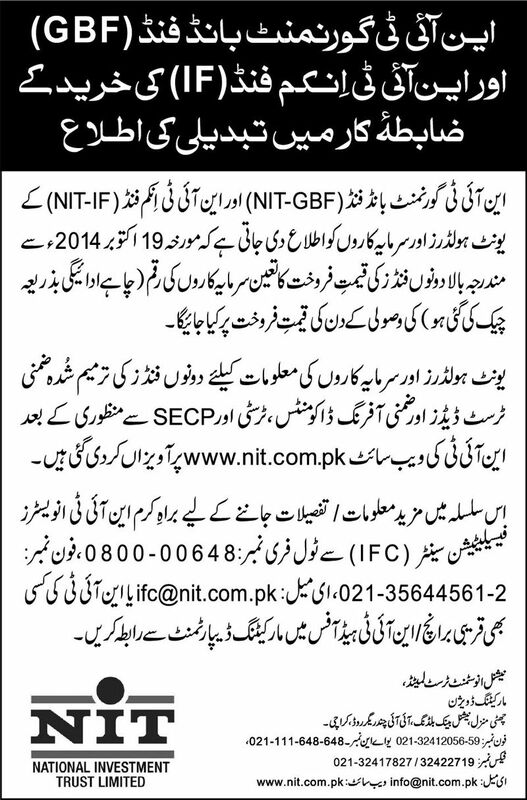 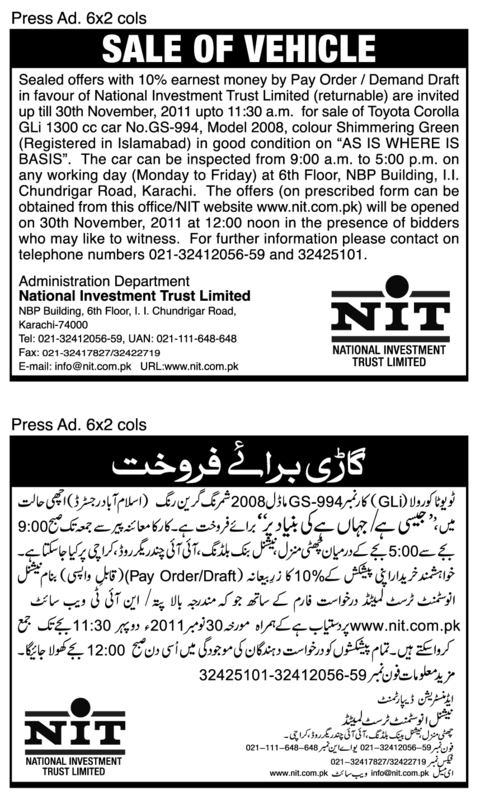 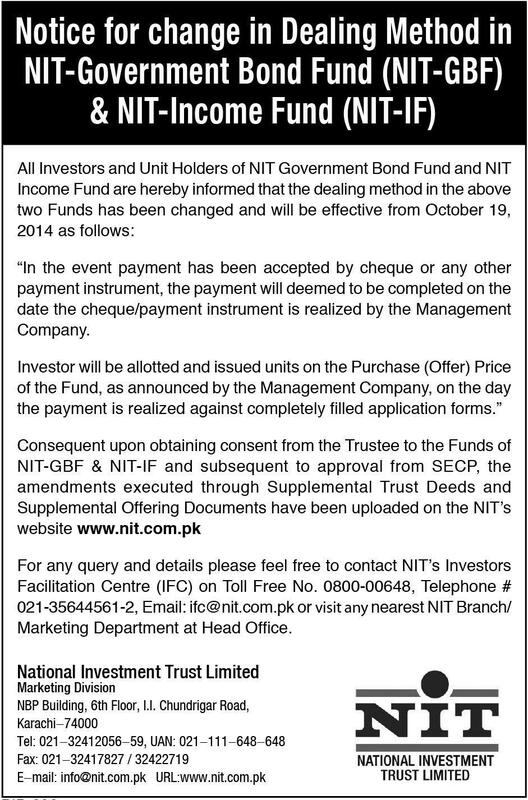 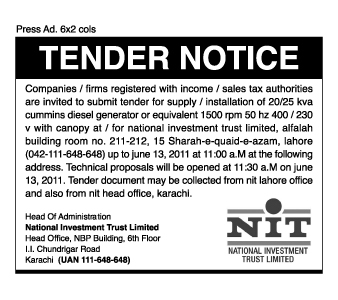 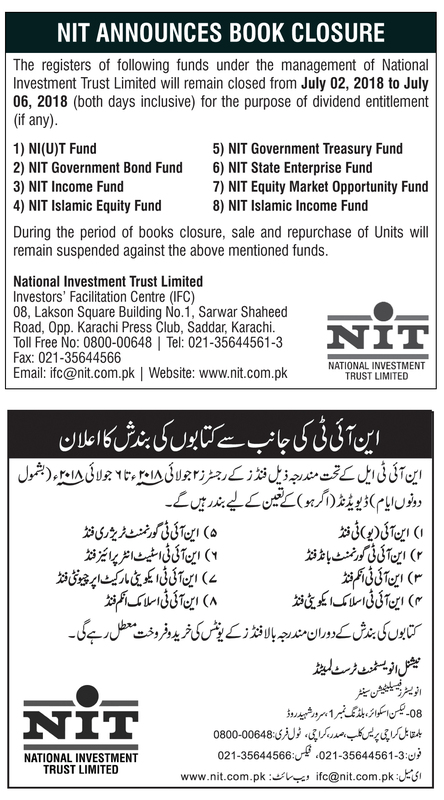 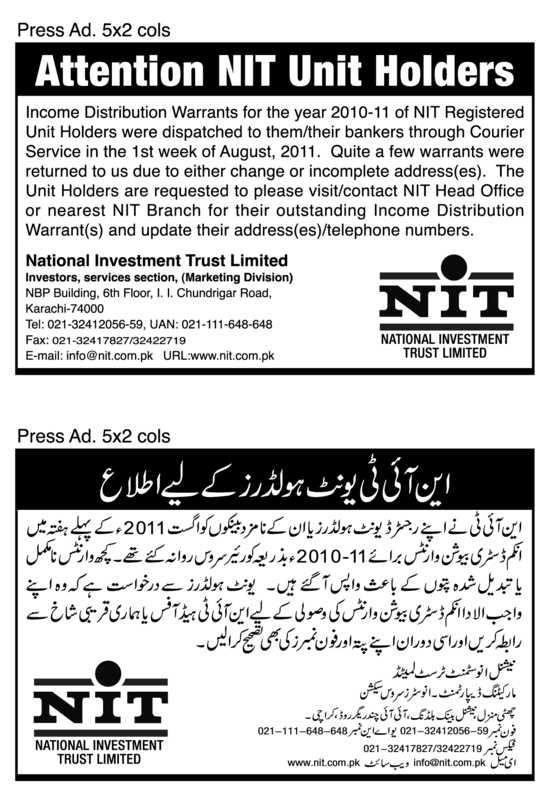 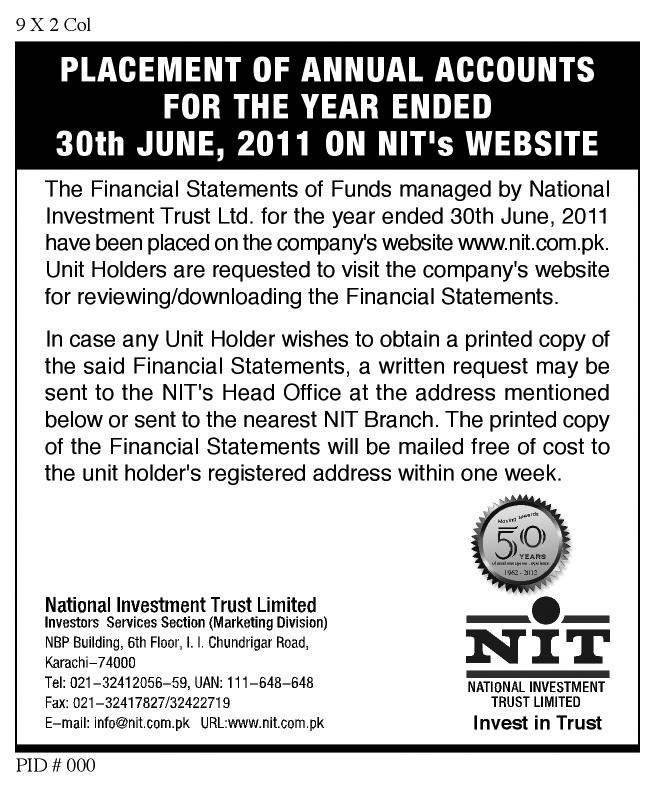 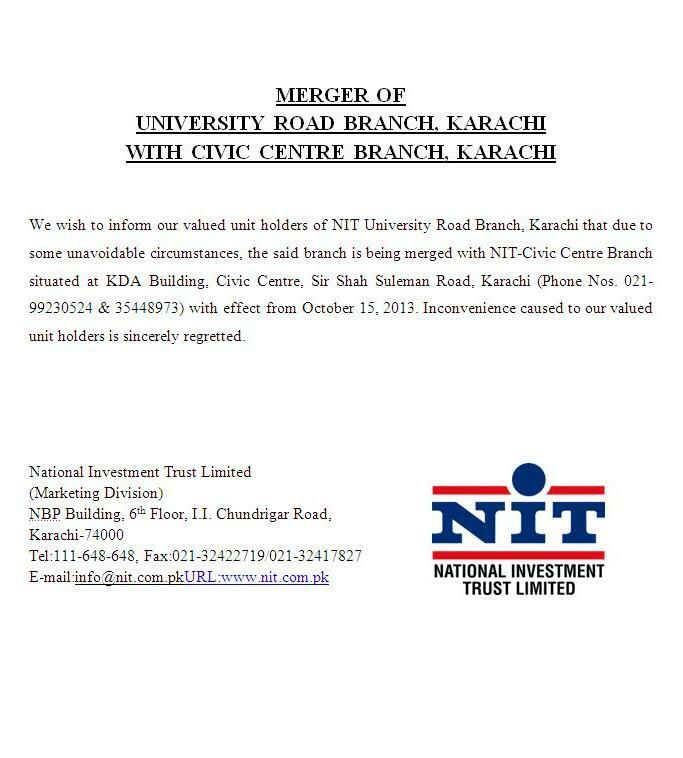 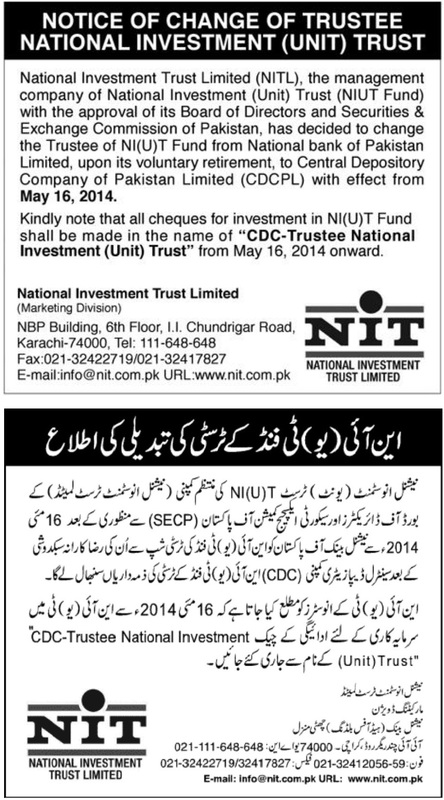 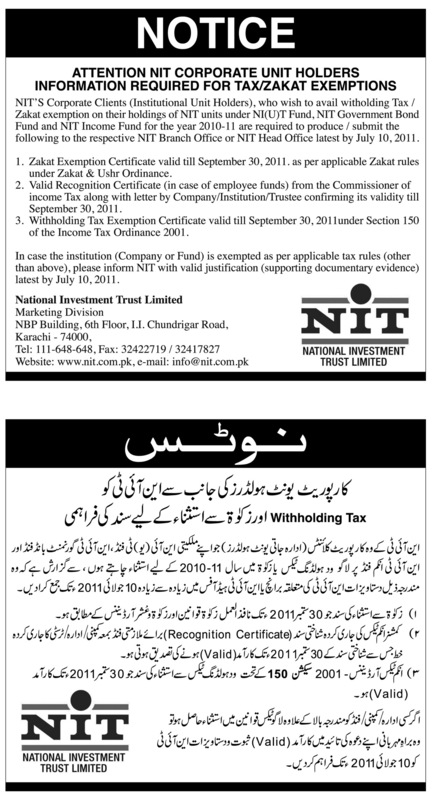 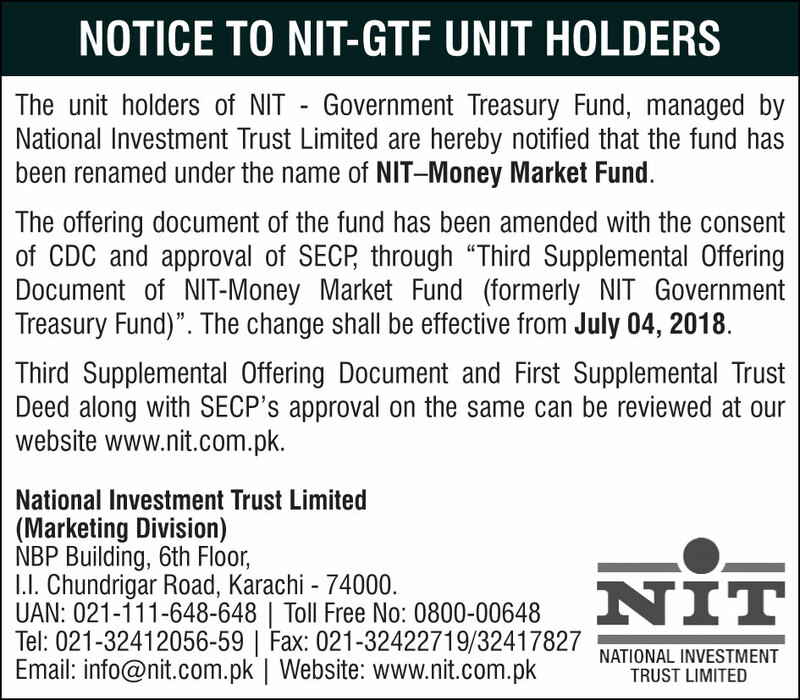 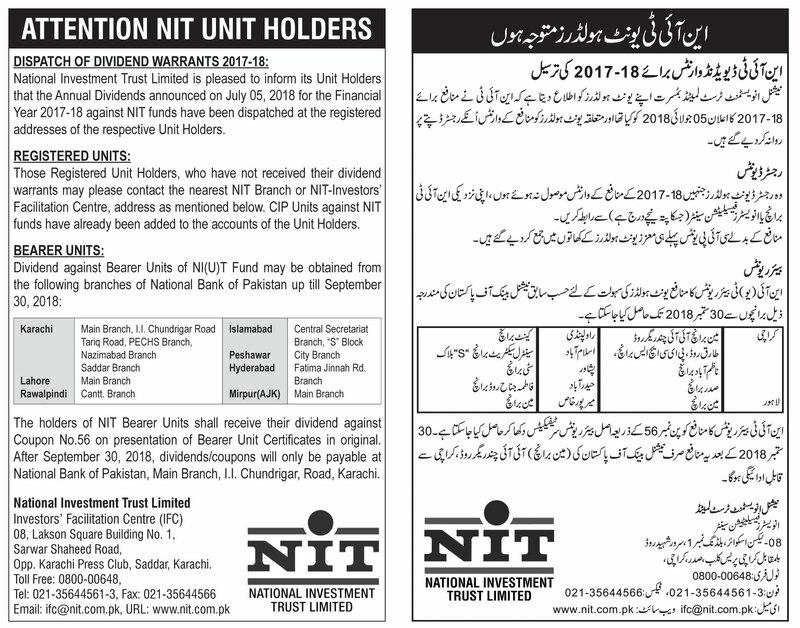 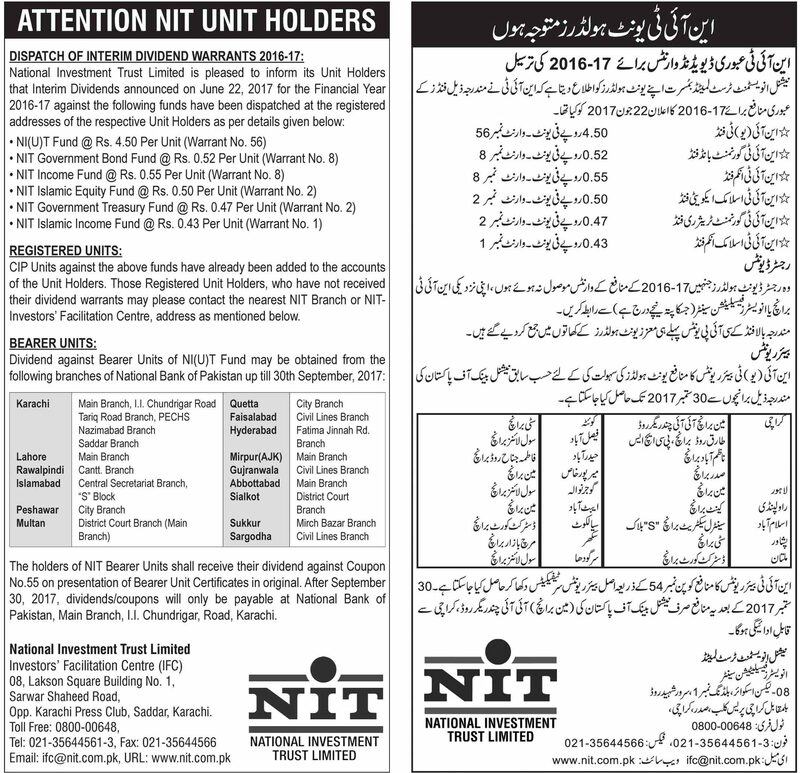 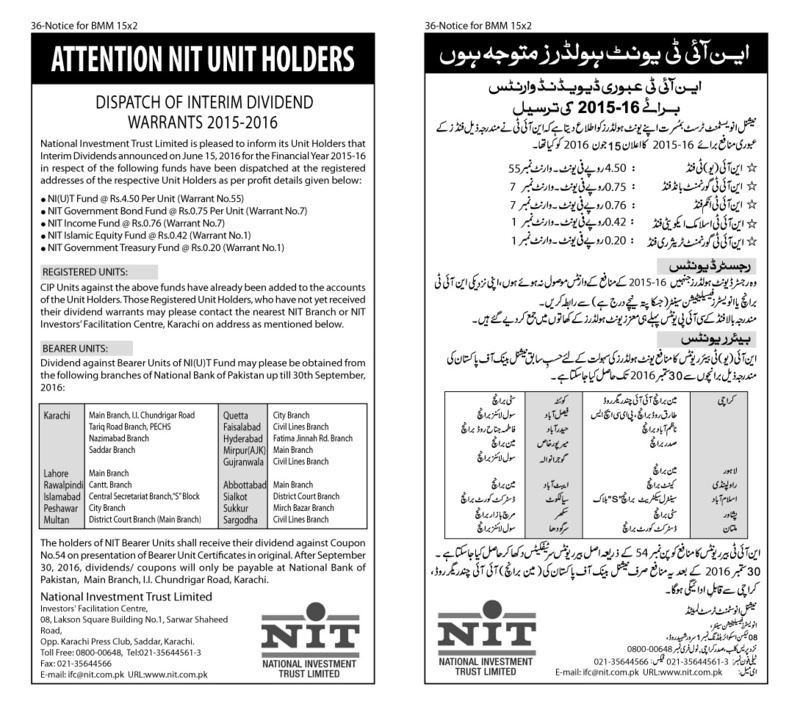 NITs unit price is neither guaranteed nor administrated/ managed. 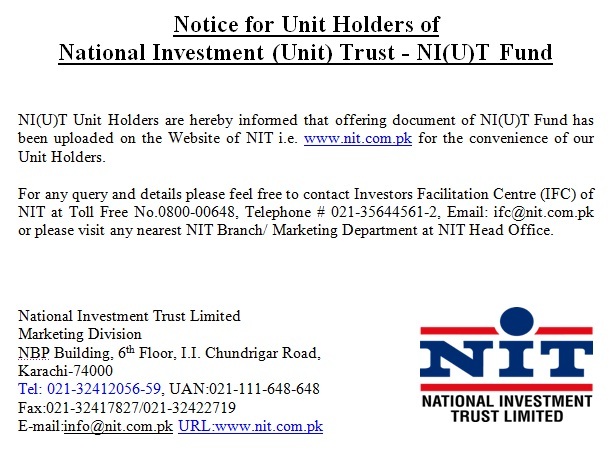 It is based on Net Asset Value (NAV) and the NAV of NIT unit may go up or down depending upon the factors and forces affecting the stock market.